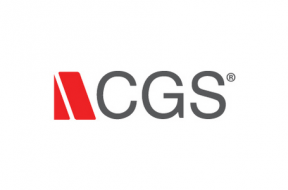 Here you will find an assortment of pieces, dating back almost a decade, from CGS Software – a leading provider of Fashion Apparel Software. Exclusive editorial content is dispersed between CGS news – covering new customers, new releases and success stories. More information on BlueCherry PLM can be also accessed via CGS’ own company listing (accessible within these pages, or via our Supplier Listings tab on the menu bar above). WhichPLM reporter and top contributor, Kilara Le, attended Texprocess Americas 2016, in May in Atlanta, Georgia. Kilara has a background in design and textiles, and a passion for streamlining product development. 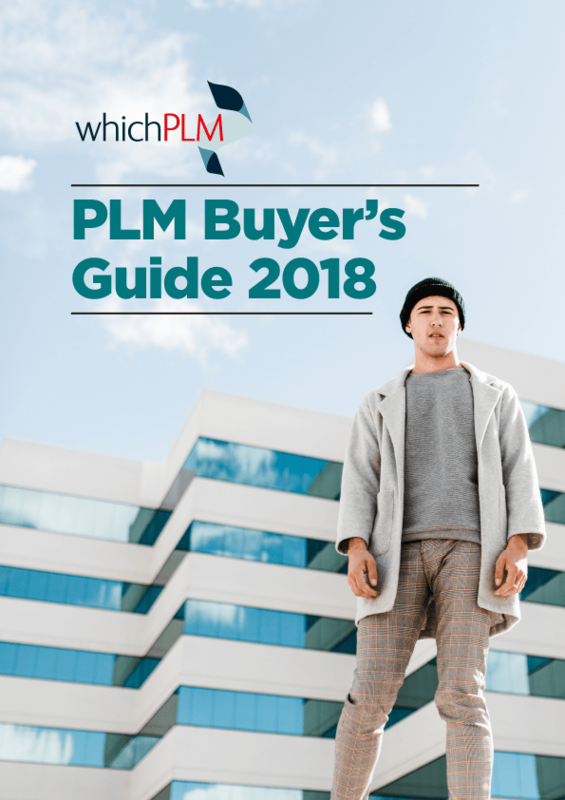 Selecting the right PLM partner isn’t easy, but it’s a choice more brands and retailers than ever before are making. Throughout May/June, we published a series of exclusive interviews with representatives of some of the market’s leading software vendors, all of which were conducted at the Texprocess Show in Frankfurt. 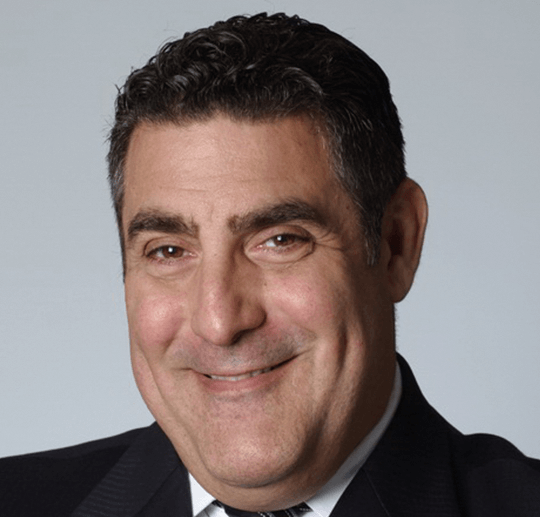 In our sixth exclusive interview from Texprocess our Editor, Lydia Hanson, caught up with Paul Magel, President of Business Applications & Technology Outsourcing, at Computer Generated Solutions. 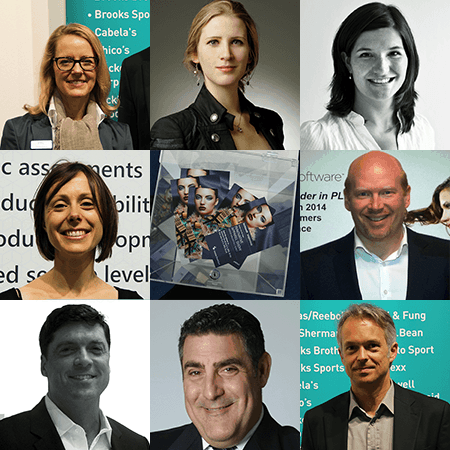 With three WhichPLM Supplier Evaluations already available for download, we are delighted to publish our fourth today! 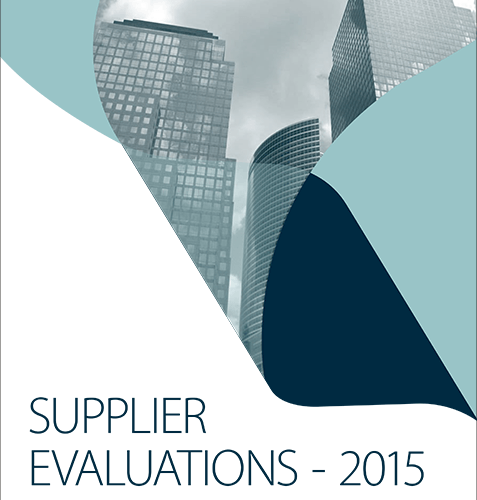 Download your copy of CGS’ Evaluation now. 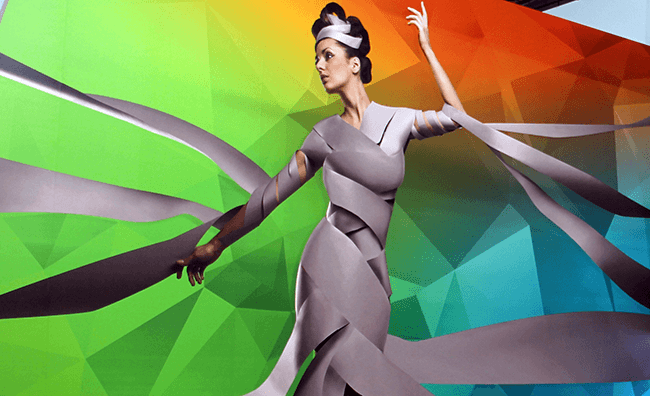 Between 4th and 7th May, Messe Frankfurt played host to two of the textile industry’s biggest trade fairs: Texprocess and Techtexil. 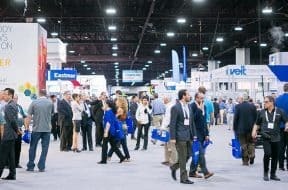 With both shows running in tandem and acres of floor space to cover, WhichPLM chose to dedicate its coverage to TexProcess. This is our Editor’s comprehensive report. Here at WhichPLM we pride ourselves in being impartial. Since our inception we have remained unbiased and informative. Our passion is to educate, and not to coerce; to report, and not to influence.